Total Volume! Get yourself some extreme volume! 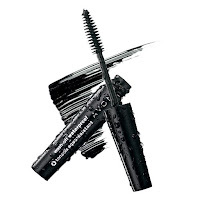 Thickening base coat and volumizing mascara in one. Up to 12X more volume. .35 oz. net wt. 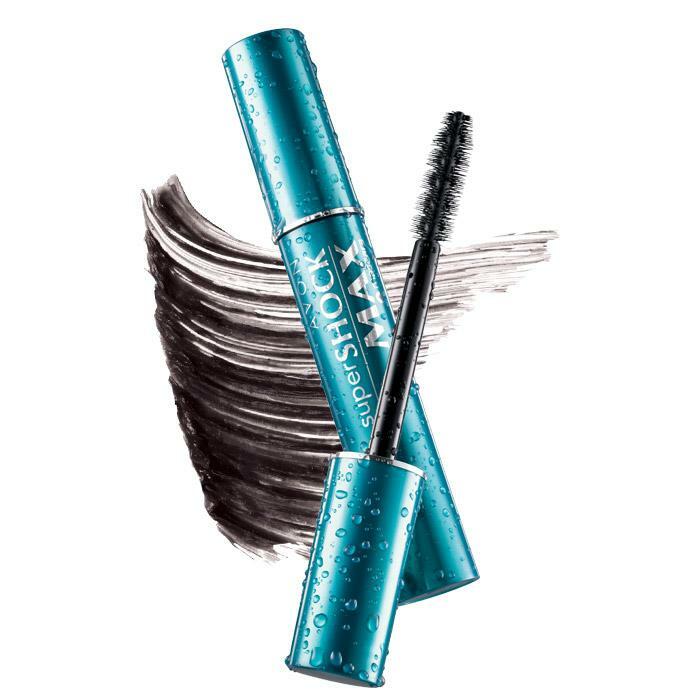 All AVON mascaras are hypoallergenic and ophthalmologist-tested. 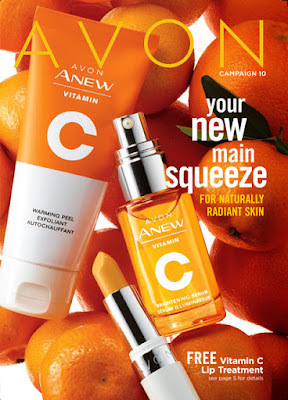 Wears beautifully all day. Streak-free mascara that will weather the weepiest of movies. Washes away with soap and water. .21 oz. net wt. Over 7X the volume! High-gloss lushness instantly. 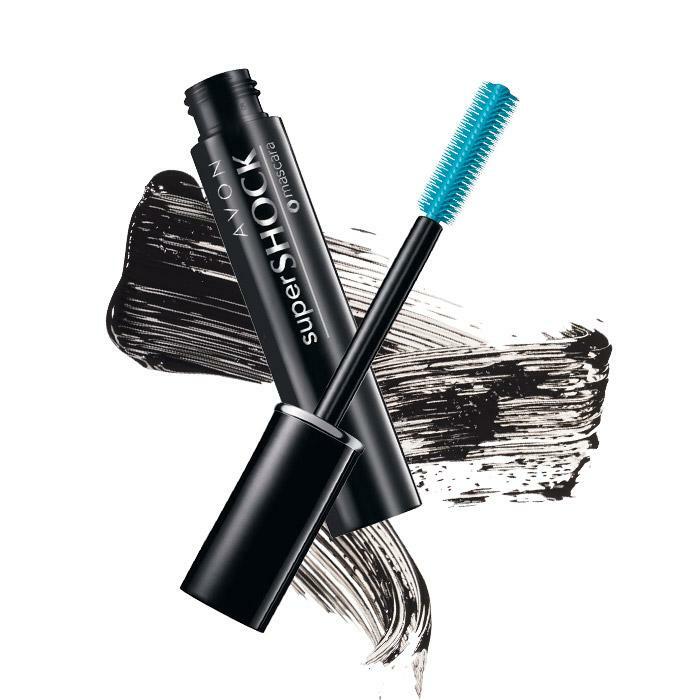 Helix brush layers your lashes to their very tips. Super brush delivers maximum fullness. .35 oz. net wt. 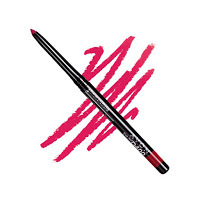 TO USE: Apply mascara using sweeping upward strokes for shocking results. Over 7X the volume! Available in Black only. High-gloss lushness instantly. Helix brush coats lashes to their very tips. Super brush delivers maximum fullness. .35 oz. net wt. All of the volume, none of the weight! Plush, weightless formula banishes midday droop with plumped-up volume. New lightweight formula contains hollow fibers that add volume without the weight. 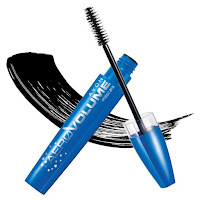 Keeps lashes lifted and volumized all day. Unique star-shaped wire brush creates a vertical lift and even formula deposit. 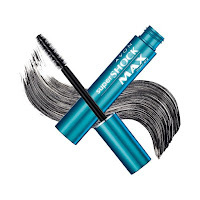 Smudge-proof, waterproof and clump-resistant. 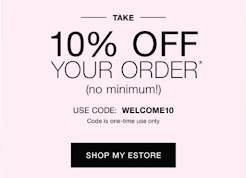 Save when you shop online!